Players at every position on the court need to be comfortable handling the ball on the perimeter. These four ball handling drills will help improve your ball control, allow you to dribble with more speed, and become a more dangerous threat from outside. 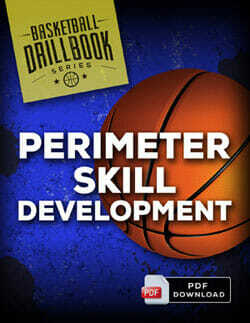 For more basketball ballhandling drills like these, check out the Perimeter Skill Development Drillbook. Inside, you'll discover 21 simple, fun and effective drills for ballhandling, shooting and passing. 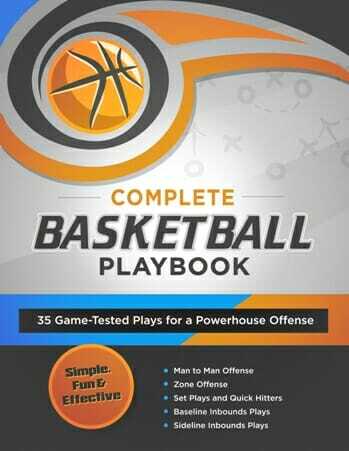 You'll get instant access to an entire season of practice ideas for every age and competitive level... from basic fundamentals to advanced in-game strategies and tactics. Keep your head up, palm spread, and just dribble right down. A good amount of dribbles would be 20 dribbles with one hand, 20 dribbles on the other hand. After the designated number of reps, you will continue with to “yo-yo” the ball forward and backwards. Next, you can yo-yo the ball in front of you. You can also “yo-yo” with two balls. We can yo-yo forward and backwards, keeping one leg in front, and then switching and putting the other leg in front. Stay relaxed, Head up, Palms are spread out. You want to be relaxed, but you want to be ready to attack at any time. If the defense comes on you, you need to be able to move. 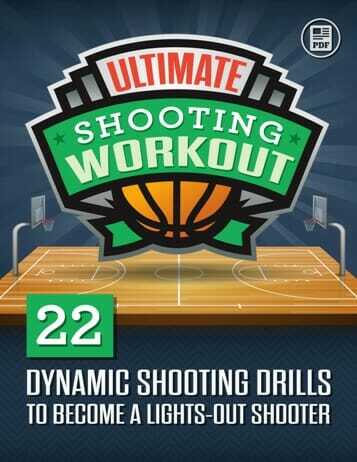 This drill can also be done with two balls, for the more advanced players. You can alternate them or you can do them at the same time. Advanced players we can do a little dribbling around the legs. For more advanced players, you can use two balls so you can cut time in half. So first of all, you're going to pound the balls down. Both at the same time. Do this around 20 times. In the next variation, you're going to alternate the balls while staying relaxed. You don't want to tense up – keep it smooth, relaxing your body and shoulders, and pound the ball. If you liked these drills, check out our complete collection of basketball dribbling drills. 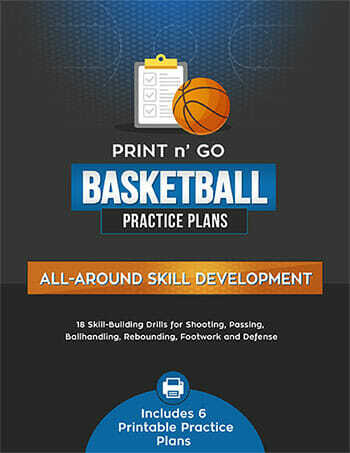 Or, if you're looking to become a better scorer, visit our basketball training drills for offensive skill development. Great videos..Great.tools for every. Coaches.